Blc. 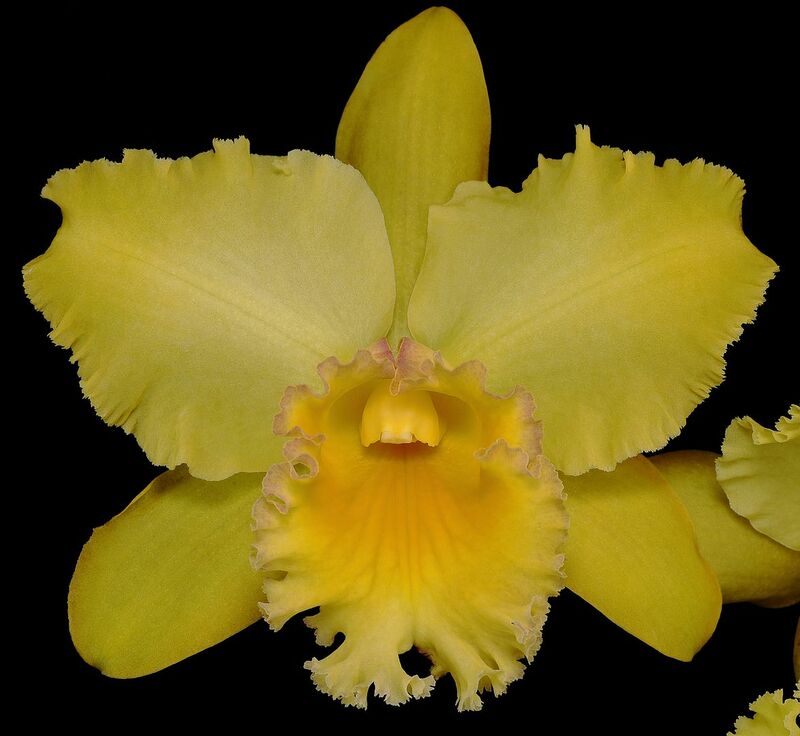 Erin Kobayashi ‘Lahaina Gold’ - Orchid Board - Most Complete Orchid Forum on the web ! A nice, flat fragrant flower. Beautiful flower, and I envy your photography skills! Wow, that is very nice. The edging on the lip really is nice. That is a spectacular plant... I used to have one before unloaded all my plants and am now trying to reconnect with my favorite plants and this is one of them.